Getting the job done right. Since 1982. 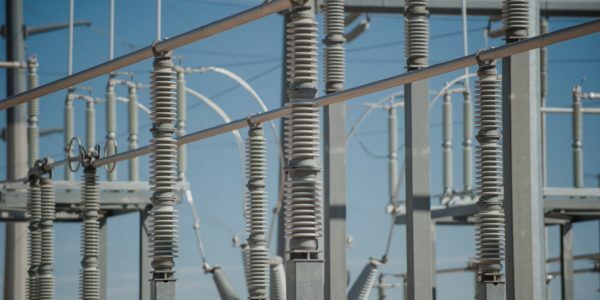 Construction and Electrical Contractors in Eastern Ontario. Safety first—always first. 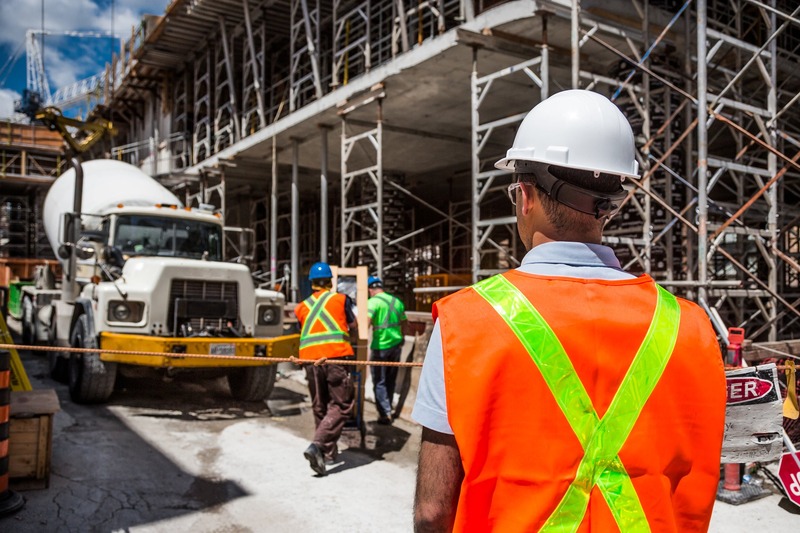 At Bradley Kelly, we are committed to the maximum level of safety for all members of our team, as well as our customers. 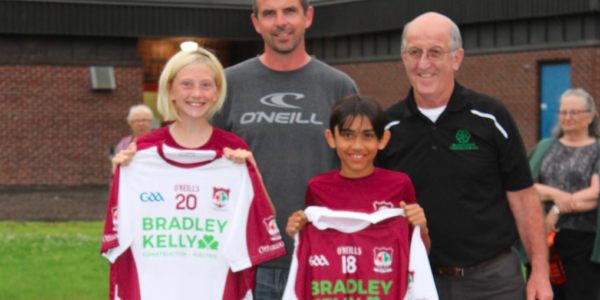 Founded in 1982 by Irish immigrants Larry Bradley and Pat Kelly, we have spent over 35 years in business. 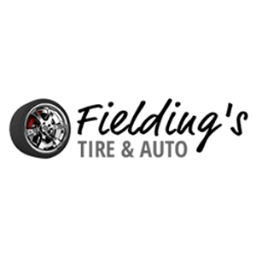 We pride ourselves on our dedicated, knowledgeable staff and our ongoing commitment to the health and safety. 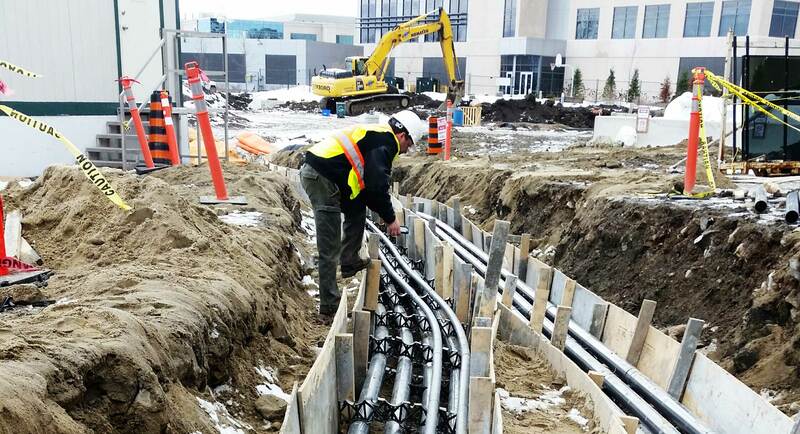 From pipelines to power systems, Bradley Kelly provides a wide range of underground utilities services for commercial and residential clients. The Bradley Kelly team are experts in installing high-voltage equipment—including hydro vaults, substations, hydro pole lines and more. 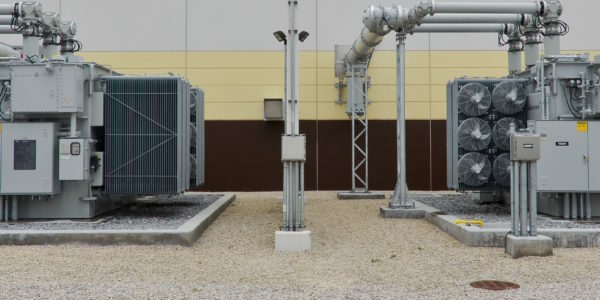 Installations of electric wiring and electrical equipment for various commercial, industrial and institutional purposes. 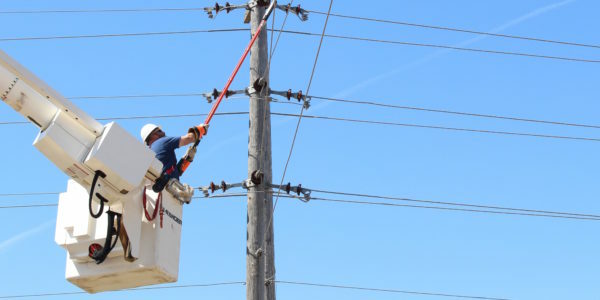 Skilled services to ensure all your electrical installations are functioning properly and safely. 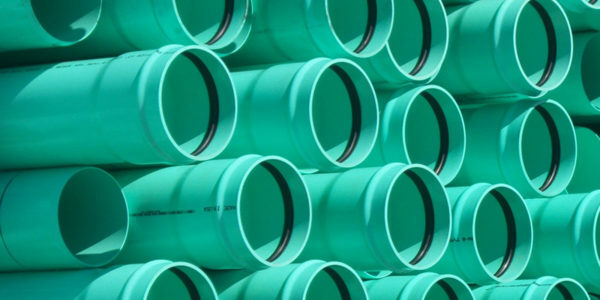 Count on Bradley Kelly for your sewer, water, storm and sanitary needs or projects—including 24/7 repair-and-replace emergency services for commercial and residential clents. December 7, 2017 Comments off. November 4, 2017 Comments off. 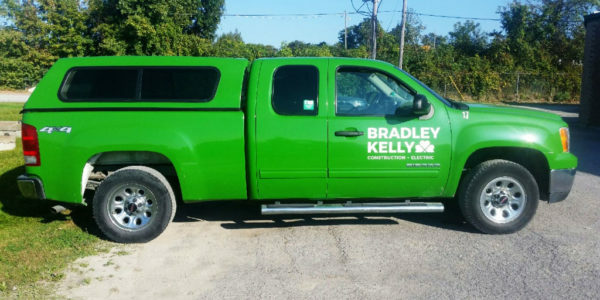 Bradley Kelly came highly recommended to me by my neighbour and I understand why. From start to finish they did an outstanding job on the undergound utilies upgrade on my property. 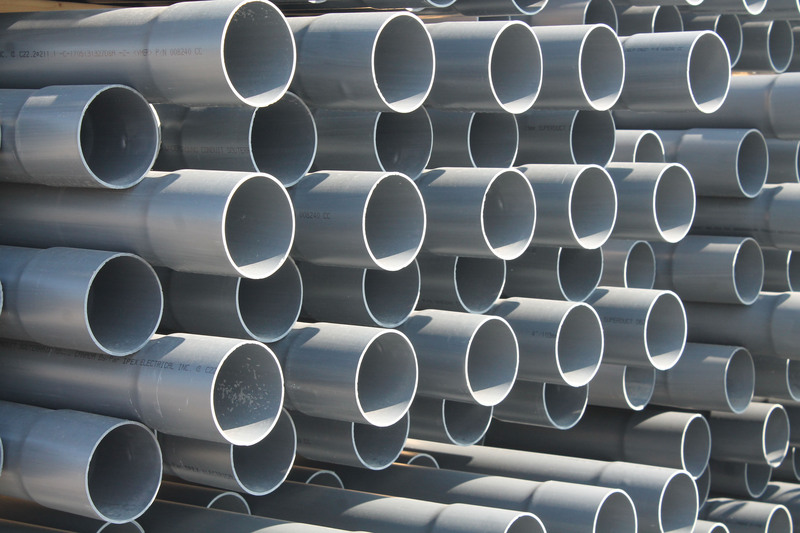 Throughout the project your personnel have been informative, helpful and courteous. I’ve been in this location for 30 years and your company has far exceeded by any others who have come before. Fantastic job! 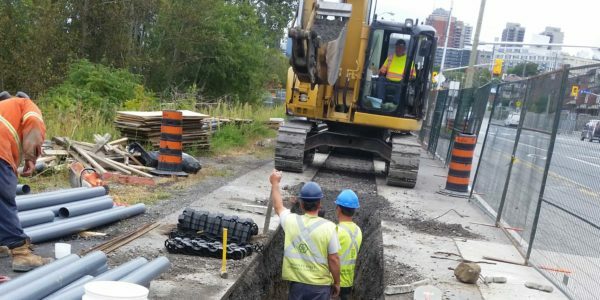 I really appreciate the quality of work that you have been providing to Hydro Ottawa. 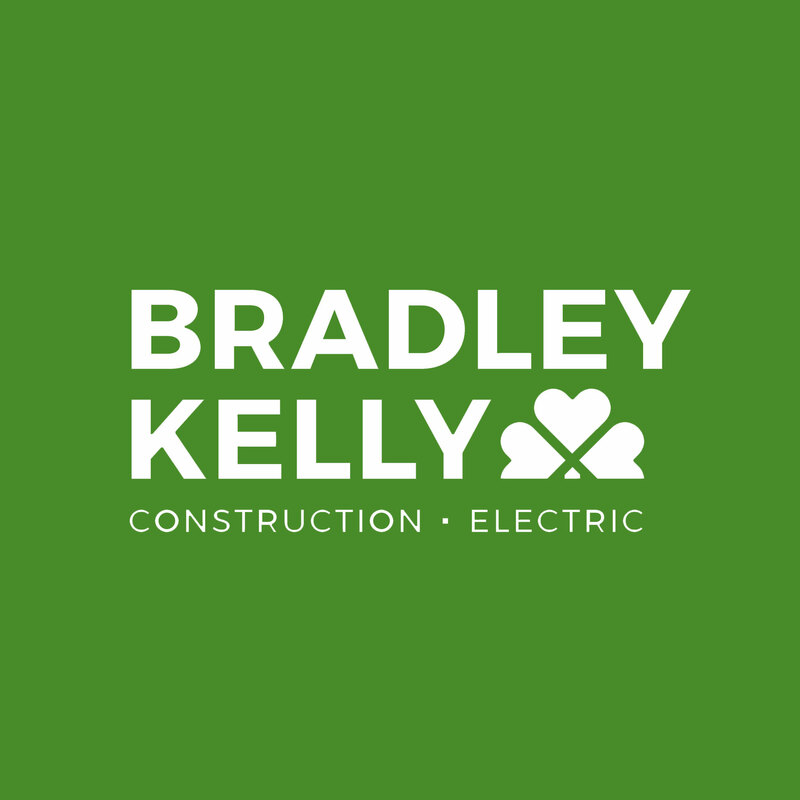 Bradley Kelly was contracted by Hydro Ottawa and they were very nice and efficient.